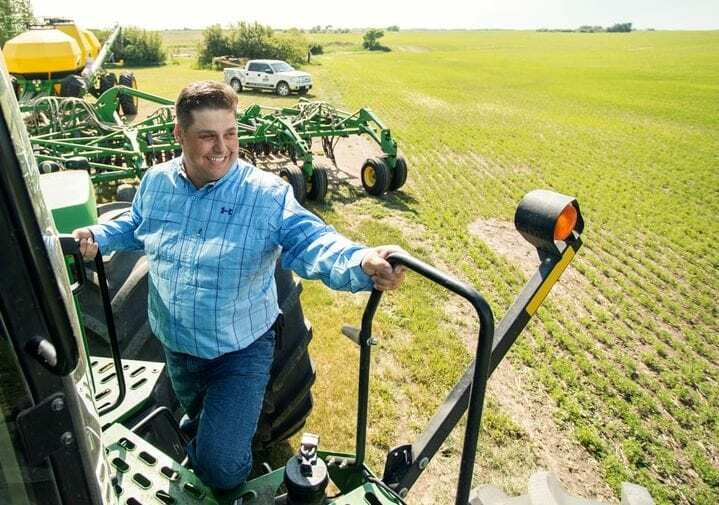 Dean Degelman’s farm in Odessa, a village in southeast Saskatchewan, has been in his family for six generations. And in today’s increasingly challenging climate for small farm businesses in Canada, he feels extremely lucky to have had the opportunity to become part of the family farm operations approximately 20 years ago. This opportunity was especially fortunate for Dean as he knew growing up that farming was the only thing he wanted to do. 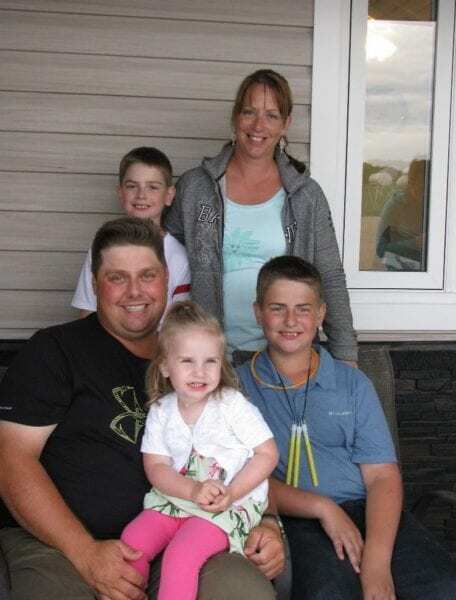 Now Dean and his wife, Cindy, run a mixed cattle and grain operation in partnership with his parents, and he loves farming despite the constant uncertainties. Some of those uncertainties are related to weather and growing conditions – this year was particularly dry and the past couple years have seen wetter cycles – while some are more related to the current climate for small farm operations and businesses in Canada. Another concern of his is the rising cost of interest and proposed changes to federal tax regulations for Canadian farms. In light of this, he warns younger farmers to be cautious as they are starting out to not to take on too much, too fast. In spite of his concerns, he is hopeful that one day his own kids will take over the family farm. Both his sons have expressed interest in farming and his oldest son Evan, 14, is a natural. His second son Austin, 11, has also expressed an interest in farming, although slightly less focused. “One day he’s a farmer, one day he’s a doctor,” Dean laughs. In fact, the idea of a seventh generation of Degelmans operating the family farm fills Dean with optimism even in the face of the uncertainties that lay ahead for small businesses.